While attending Full Sail University studying for my Masters Degree in Internet Marketing one of my Course Directors mentioned Blogging as a way to connect to people in your areas of expertise. 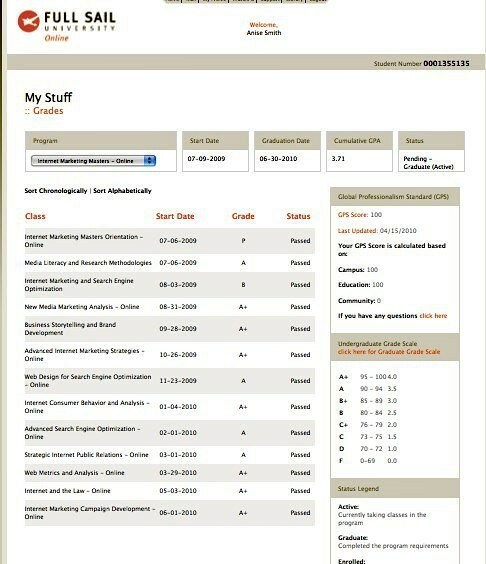 At that time I was, maybe midway through the very intense and Accelerated One Year Masters Degree Program and I could not see writing anything else, especially in a recreational manner. Honestly who could give that thought after writing and creating multi-media presentations about search engine optimization, quality scores and various new media marketing technologies. Imagine my surprise when I immediately started a blog, literally right after graduation. I mean, really I graduated July 2, 2010 and that night I started aggressively pursuing my plans to blog more. Of course at this time is was due to wanting to get my business moving, increase my brand exposure and connect and grow my Facebook Fan Page. Here I am, just 8 months later moving toward Blogging Professionally. Go Figure RIGHT?? Not only have I increased my brand exposure, got my business moving and grown my Facebook Fan Page, I genuinely LOVE Blogging. Blogging allows a person or company freedom of expression, an opportunity to speak about things they feel passionate about. Most importantly for me, I get to blog about the coolest things in the world of Internet Marketing. My ability to look at some of the marketing strategies available in the industry, check out the coolest gadgets and social media tools is a huge part of my day. The added bonus is that I get to share my knowledge, opinion and insights on the things that I love and people actually listen. J Wow, image that? 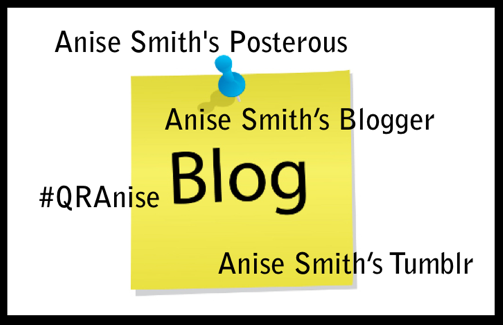 So to sum it up, I am Anise Smith The Accidental Blogger but loving it! Do you have a story about how you blundered into blogging? If you love it? Hate it? What do you blog about? I would love to know, so feel free to share your story in the comments section or post directly on my Facebook wall. As usual, I welcome opinions, good, bad, ugly or indifferent.